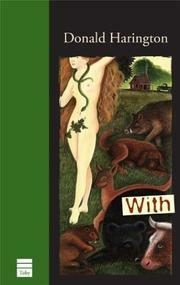 With by Donald Harrington (2004). The Ozark town of Stay More was Harington’s Yoknapatawpha, a literary landscape much like the Arkansas community where he spent youthful summers that Harington created and populated with a cast of indelible charcaters. 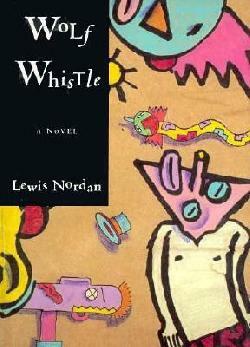 Wolf Whistle by Lewis Nordan (1993). Nordan unleashes the hellhounds of his prodigious imagination on one of the most notorious racial killings of the century, the Emmett Till murder. Soon we're on a magical mystery tour of the Southern psyche of the mid-1950s and the dawning of guilt and recognition in a whole generation of white Southerners. 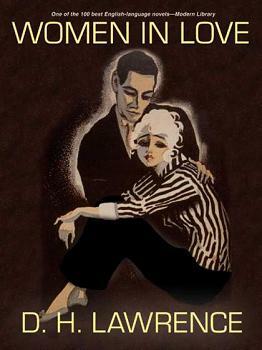 Women in Love by D. H. Lawrence (1920). An angry young man before there were angry young men, Lawrence explores politics, art, economics, and sexuality through sisters Gudrun and Ursula Brangwen and their respective lovers. Woodcutters by Thomas Bernhard (1984). In this darkly humorous, hypnotically repetitious, stream of consciousness novel, an embittered and idealistic Austrian writer attends an “artistic” dinner party soon after the suicide of an old friend. 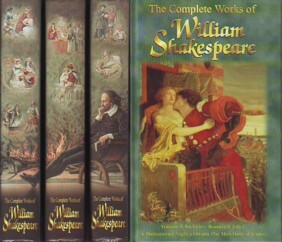 Works of William Shakespeare (1564–1616). In a writing career of only two decades, from 1590 to 1610, Shakespeare produced the most influential canon of dramatic literature in history. 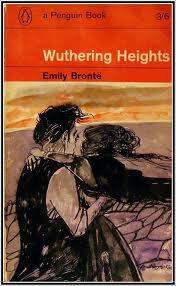 Wuthering Heights by Emily Brontë (1847). The author’s only novel, published a year before her death, centers on the doomed love between Heathcliff, a tormented orphan, and Catherine Earnshaw, his benefactor’s vain and willful daughter. Passion brings them together, but class differences, and the bitterness it inspires, keeps them apart and continues to take its toll on the next generation. Don Quixote by Miguel de Cervantes (1605, 1615). 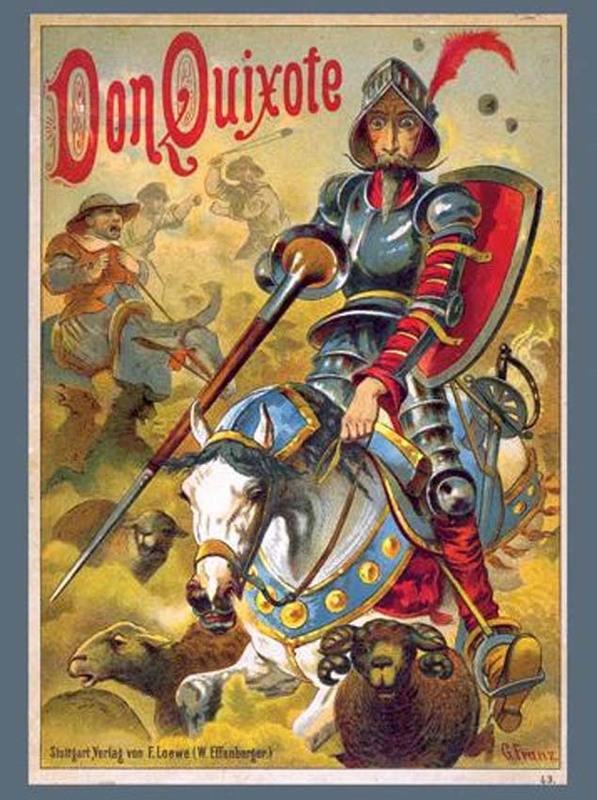 Considered literature’s first great novel, Don Quixote is the comic tale of a dream-driven nobleman whose devotion to medieval romances inspires him to go in quest of chivalric glory and the love of a lady who doesn’t know him. 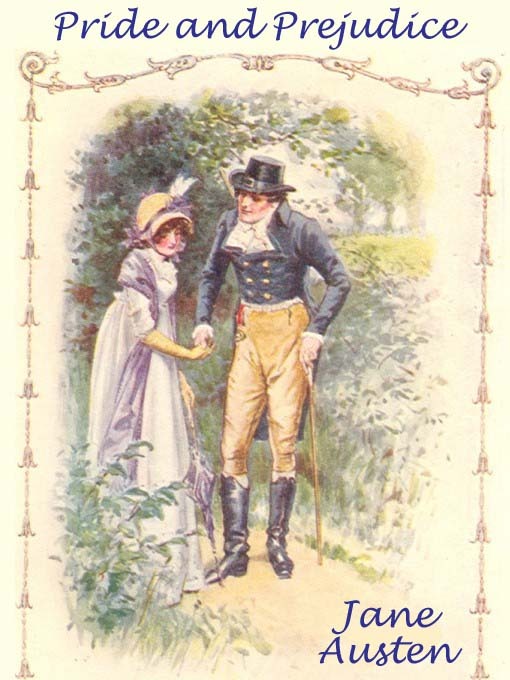 Pride and Prejudice by Jane Austen (1813). “It is a truth universally acknowledged, that a single man in possession of a good fortune must be in want of a wife,” reads this novel’s famous opening line. This matching of wife to single man—or good fortune—makes up the plot of perhaps the happiest, smartest romance ever written. 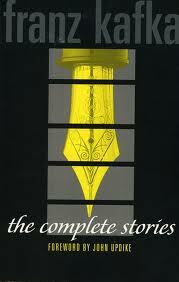 Stories of Franz Kafka (1883–1924). Kafka’s fictions express existential alienation, but without the self-pity or blame; there’s great humor amidst the angst. Despite his radical modernism, echoes of Talmudic and European folk traditions and Kafka’s own formal High German prose style lend his fables all the timelessness of nightmare. 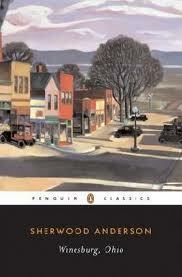 Winesburg, Ohio by Sherwood Anderson (1919). A collection of short stories about the inhabitants of a town whose physical isolation mirrors their psychological distance.